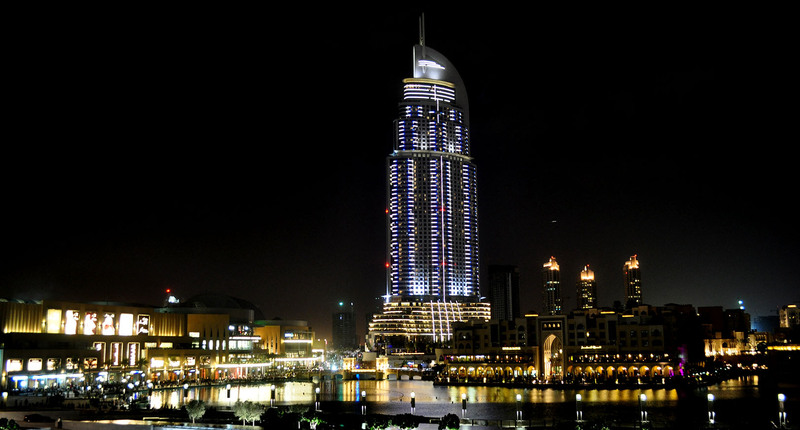 The Address Downtown Dubai, is a supertall skyscraper rising 302.2 meters (991 feet) alongside the Dubai Mall, the Old Town, and the Lake Dubai in Dubai, United Arab Emirates. 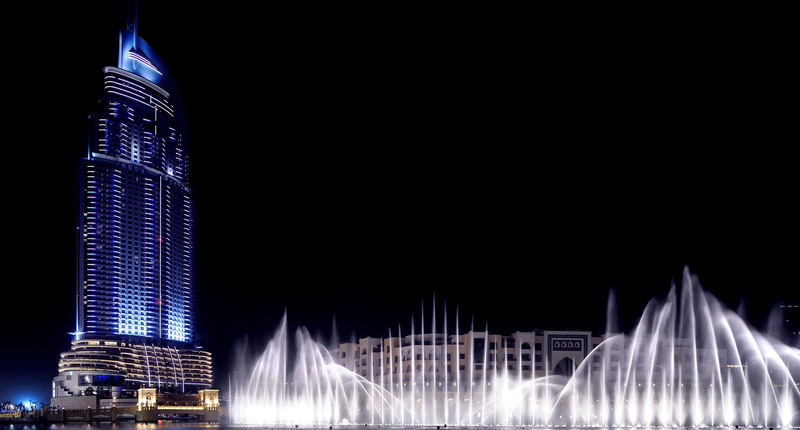 It is now the 12th tallest building of Dubai. This hotel and residential tower contains a total of 63 floors. 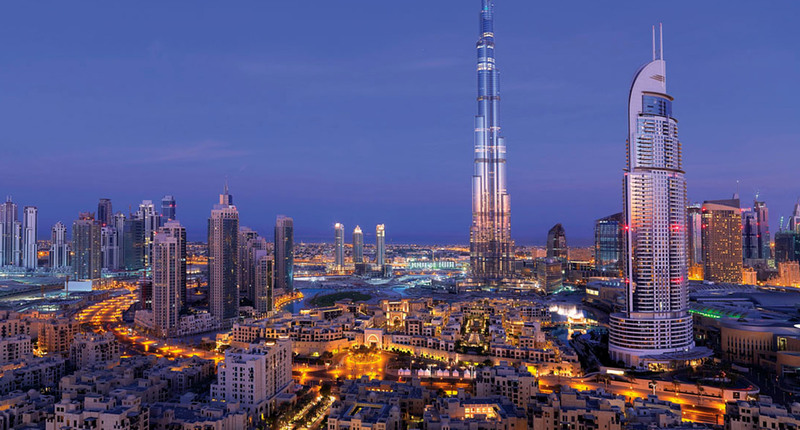 The tower is another supertall structure in the massive development named Downtown Dubai, which includes the centerpiece supertall building, the Burj Khalifa.